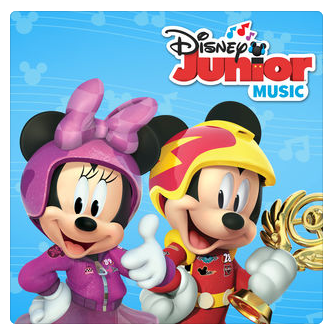 The first-ever Disney Junior Music Radio Station launches on Apple Music today, Friday, September 22 with the Disney Junior Music: Nursery Rhymes Collection digital album featuring 20 classics including “Twinkle, Twinkle, Little Star,” “Wheels on the Bus” and the “Alphabet Song” performed by Genevieve Goings (Choo Choo Soul) and Rob Cantor (Goldie & Bear). The physical CD will be available on October 13. 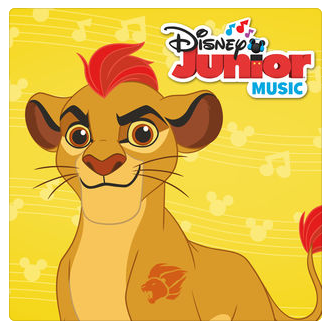 Also launching with the new station are five new EPs of previously unreleased songs celebrating music from favorite Disney Junior series. 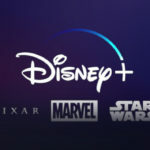 Highlights include “Happy Helpers” from Mickey and the Roadsters Racers, performed by Minnie Mouse and Daisy Duck; “Make Them Proud” from Elena of Avalor, performed by Aimee Carrero, the voice of Princess Elena; “Life in the Pride Lands” from The Lion Guard, performed by singer/songwriter Beau Black; the Puppy Dog Pals theme song; and the Doc McStuffins: Toy Hospital theme song performed by Amber Riley (Glee). “Mickey and the Roadster Racers” is a madcap car-racing adventure series which takes Disney’s #1 star, Mickey Mouse, his pals Minnie, Pluto, Goofy, Daisy and Donald, and their uniquely personalized vehicles, on humorous high-spirited races around the globe, as well as hometown capers in Hot Dog Hills. Modeling compassion and care for kids age 2-7, Disney Junior’s Peabody Award-winning animated series, “Doc McStuffins,” tells the imaginative story of six-year-old Doc McStuffins who communicates with and heals stuffed animals and broken toys. “Elena of Avalor” is an animated series that follows the story of Elena, a brave and adventurous teenager who has saved her kingdom from an evil sorceress and must now learn to rule as crown princess until she is old enough to be queen. Elena’s journey will lead her to understand that her new role requires thoughtfulness, resilience and compassion, the traits of all truly great leaders. “The Lion Guard” follows the adventures of Kion, the second-born cub of Simba and Nala, and his diverse group of friends, as they unite to protect the Pride Lands. Created for kids age 2-7 and their families, the stories are designed to communicate positive lessons about teamwork, community and diversity. “Puppy Dog Pals” follows two fun-loving pug brothers, Bingo and Rolly, whose thrill-seeking appetites take them on exhilarating adventures throughout their neighborhood and around the globe. The Disney Junior: Nursery Rhymes Collection digital album, as well as series EPs for Doc McStuffins, Elena of Avalor, The Lion Guard, Mickey and the Roadster Racers and Puppy Dog Pals EPs can all be heard on Apple Music’s Disney Junior Radio Station today at http://disneymusic.co/DJMusicRadio. All albums are now available digitally and at streaming services. 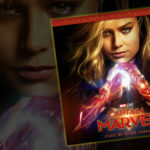 For more information on Walt Disney Records’ releases become a fan at Facebook.com/disneymusicor follow us at Twitter.com/disneymusic.